SkillPlan was formed in 1991 to provide training solutions that address learning challenges in the construction and other industries. Since its formation, SkillPlan has been considered one of the leaders in Canada for designing training programs that identify and address issues associated with training effectiveness and efficiencies. We have over 25 years of experience in skills instruction, profiling and benchmarking, developing work-related learning materials and skills assessments, designing courses that address specific skill needs of workers, and mentoring instructors on integrating Essential Skills into training. 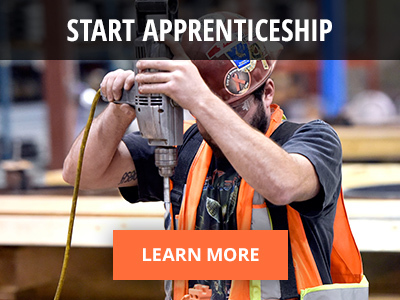 SkillPlan serves 14 international building trades and their affiliated contractors. We provide services for pre-apprentices, apprentices, journey workers, technical trainers, supervisors, business reps, and contractors.